Getting makeup on your clothing can be a headache, for sure. Whether you put your shirt on and it brushes your face, or you end up with lipstick smeared on the collar it’s absolutely annoying. There are ways to remove makeup stains from your clothes to save you from having to toss out your clothes! 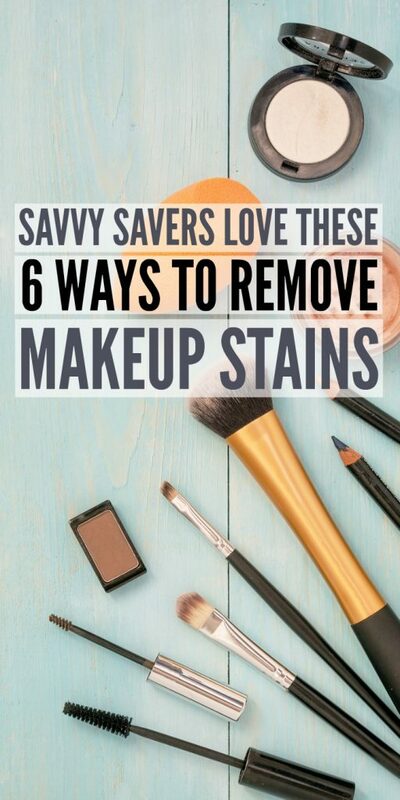 Below are ways to remove makeup stains out of your clothing, because let’s be honest, that lipstick looks better on your lips than it does your sweater! 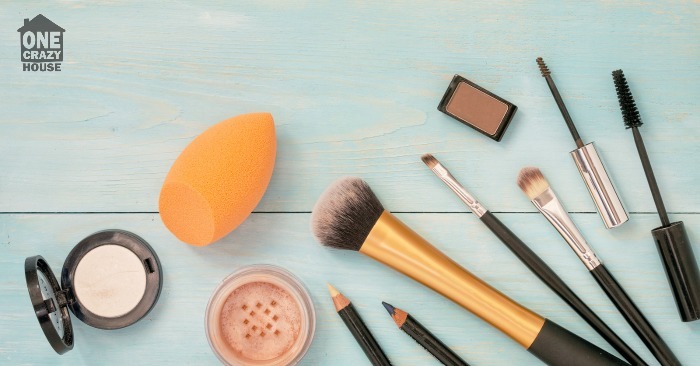 If the makeup stain is on a delicate fabric like wool or silk, consider taking it to a professional cleaner, as some of the methods below could ruin these delicate types of fabric. Also, always test a small area first to make sure the suggestions below do not affect the color and fabric. Powder based stains can be a little harsh, but if you can, take a blow dryer and blow away any powder that is sitting on top of the clothing. If you brush with your hand you can set the powder in your clothing. Then take some makeup remover solution, and dab it on the stained area with a rag or cotton ball. Make sure not to use too much liquid as it will cause the stain to spread, less liquid is better. Next, run the garment under cool water to push out any remaining stain, and wash the fabric as directed. If you have no makeup remover solution you can use Dawn dish soap as an alternative. For mascara use a pre-wash stain remover. Just apply to the area where the mascara is and let it sit for around 15-20 minutes. Then rinse with hot water, and wash the garment like you normally would. For more delicate fabrics, see how SheFinds uses dishwashing liquid to remove mascara. Set the garment out to air dry, that way if the stain isn’t completely out you just repeat the process. The heat from the dryer can set the stain, so always opt to air dry. 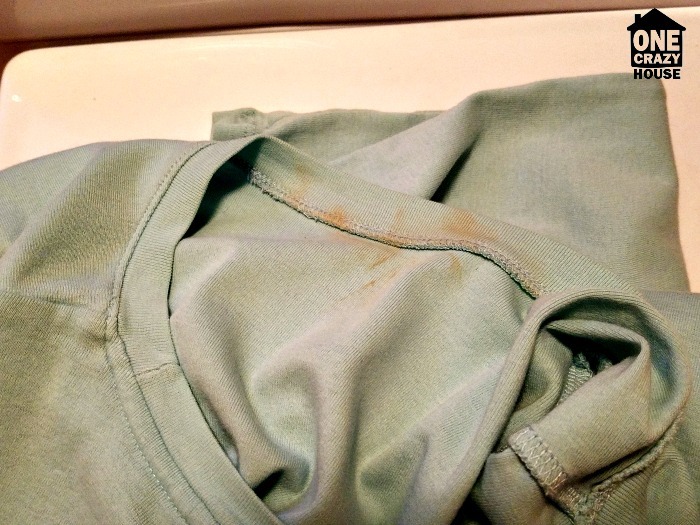 If you splattered foundation on your shirt, scrape off any excess foundation with a spoon or knife. Then blot the stain with a damp towel or rag to try and get as much product off as you can. Next, pour 3% hydrogen peroxide onto the stained area, and rub it around with your fingers in a circular motion. Then wash your fabric like you normally would and lay flat to dry. Lipstick is waxy and pigmented, which makes it a little bit harder to remove from clothing, but rest assured it can be removed. Grab your rubbing alcohol, and dab the stained area with a rag or even a cotton ball. Repeat this process until the stain has disappeared. This is one way to get rid of lipstick, but it is a process and you will have to keep dabbing it, but it will eventually come out. If you don’t have any rubbing alcohol, witch hazel can be substituted. If you get deodorant on your clothing, here is a very simple solution. 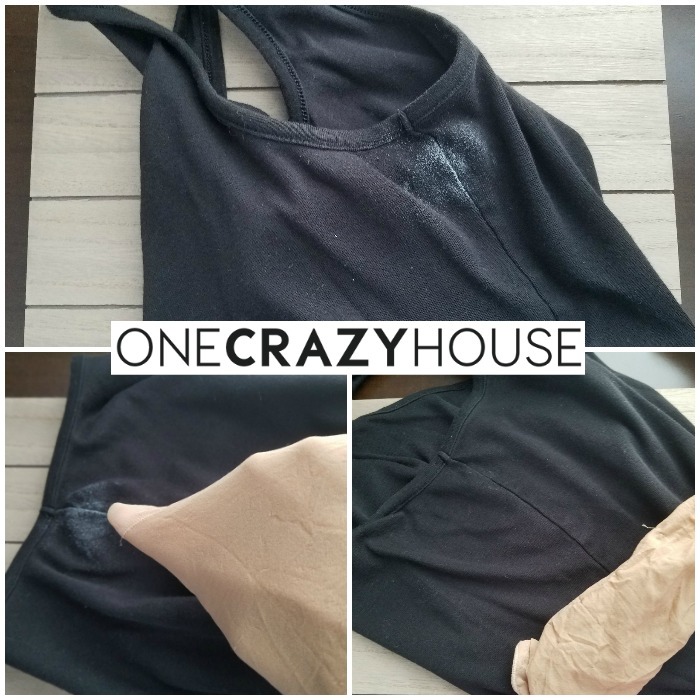 Take some pantyhose and just rub on the area, it will instantly wipe away the deodorant stain! This can be a tough one, as self-tanner isn’t usually noticed until the stain has set in. Simply soak the garment in water and Clorox Oxi Magic or OxiClean for a few hours. Then wash as normal to see if the stain has been removed. 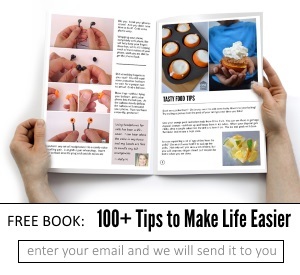 Share your own makeup stain remover tips! 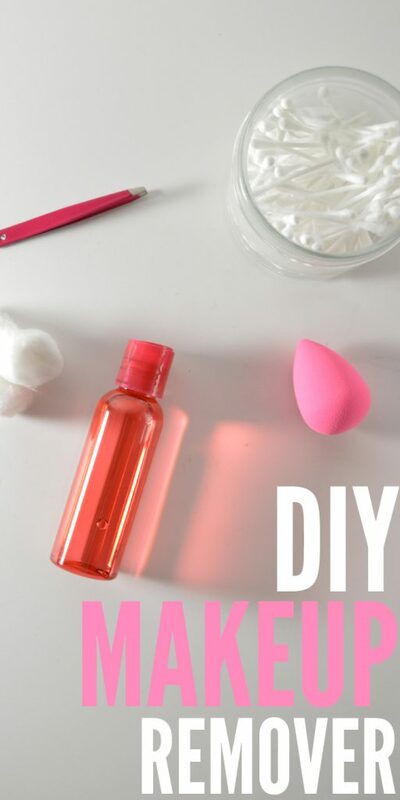 While you’re here make sure to check out this simple 3-ingredient DIY Makeup Remover recipe.